Even adults have stockings! & if you don't, you should... Featured in this gift guide are products that are small and very affordable. 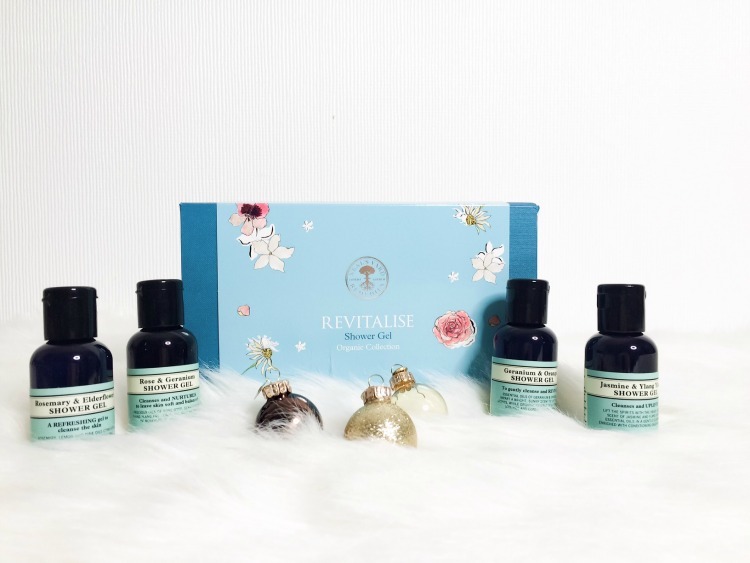 They are great as small gift's for those being introduced to green beauty. A gorgeous little trio that includes peppermint & lemongrass footbalm, lavender, rosemary & thyme hand balm and orange, cardamom & geranium body butter. All contain organic ingredients. They're the perfect travel size products and handy for your hand bag. This is a great gift for someone that really enjoys taking care of their body. Super affordable organic gift. Fruit enzymes gently exfoliate and brighten the skin whilst you sleep. 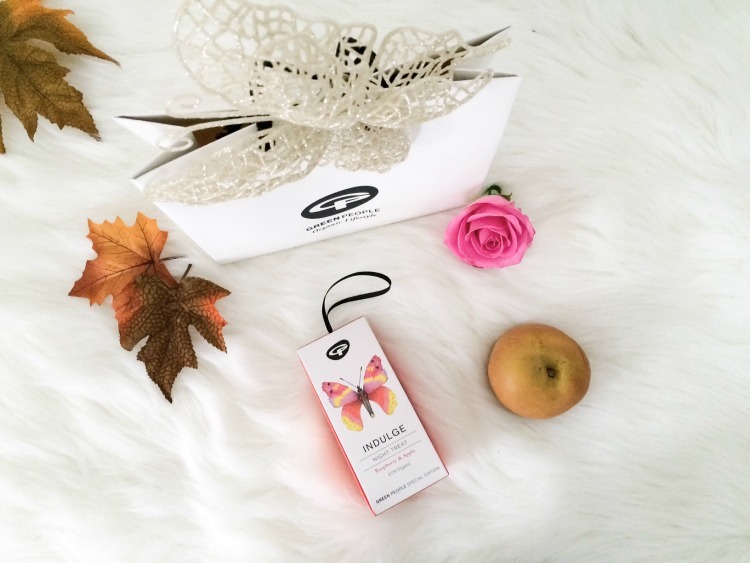 Green people is a great introduction to green beauty as they are a very well established brand. Give someone the gift of beauty sleep this Christmas. A donation from each product sold from the butterfly and mystic moths collection will go to the butterfly conservation. 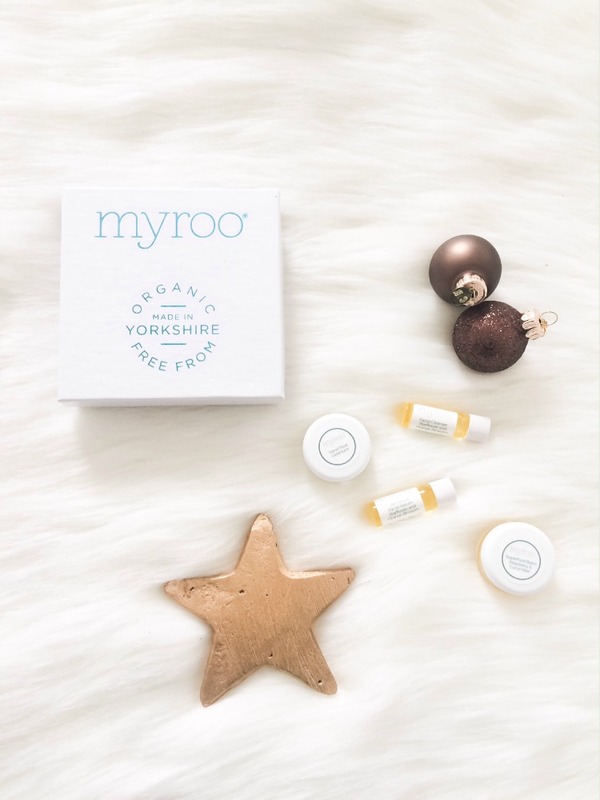 The perfect little introduction gift for someone with sensitive skin, or someone that has common allergies such as gluten and nuts. This little set available fragrances with essential oils or non fragrances it is super affordable and cutely packaged in a nifty little box. The must have stocking filler! It includes the starflower & orange blossom facial cleanser, starflower & orange blossom facial serum, raspberry & cucumber superfood balm and the geranium intensive hand treat. 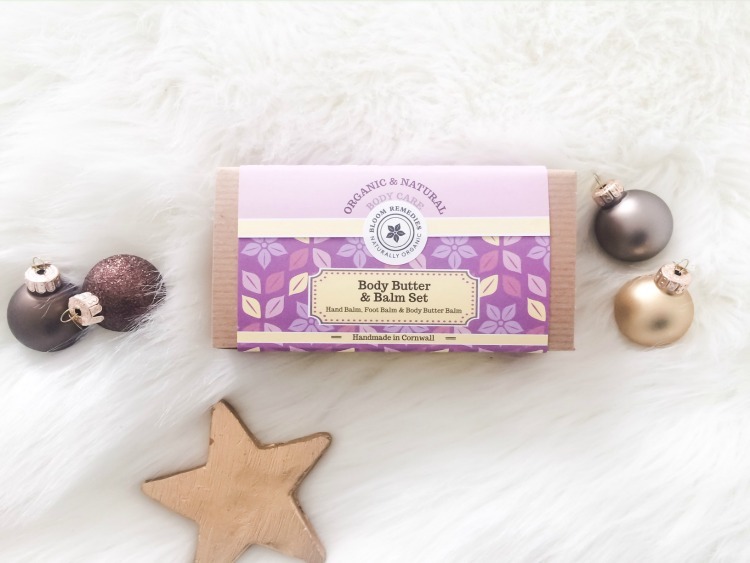 The perfect gift for Christmas has to be a hand balm? With the freezing cold weather our hands can become super dry. Balm's are ideal for protecting hands against the harshness of the cold and as an over night treatment to repair any damage caused throughout the day. 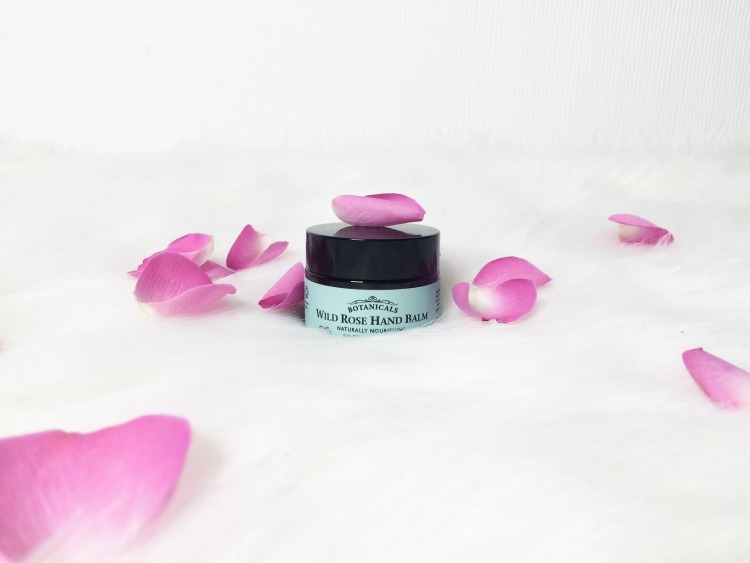 This wild rose hand balm from botanicals smells absolutely gorgeous! *Please note that the products featured in this gift guide were sent to me, this does not effect my opinion.